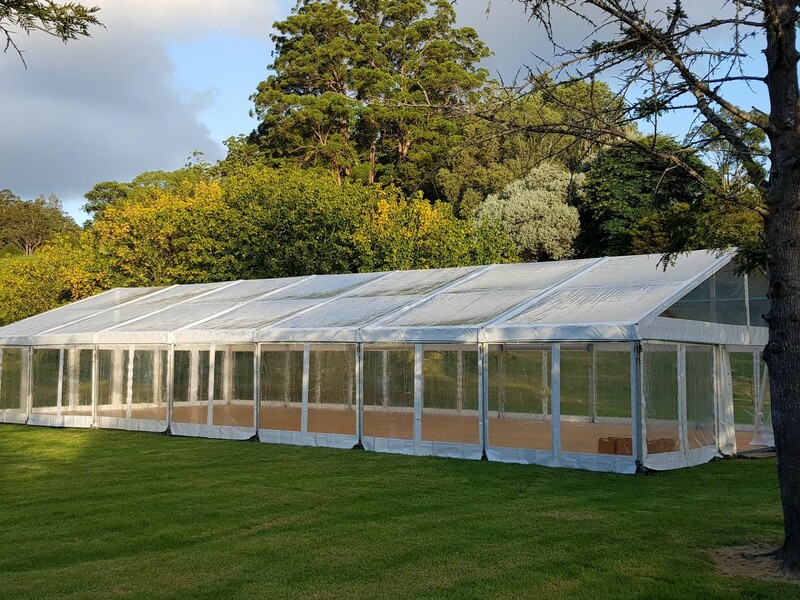 Hire Business – “c2c event hire country to coast” well established Event Hire Business – Specialists in Marquee Hire, Party and Event Hire, Weddings, Sporting and Corporate Events. 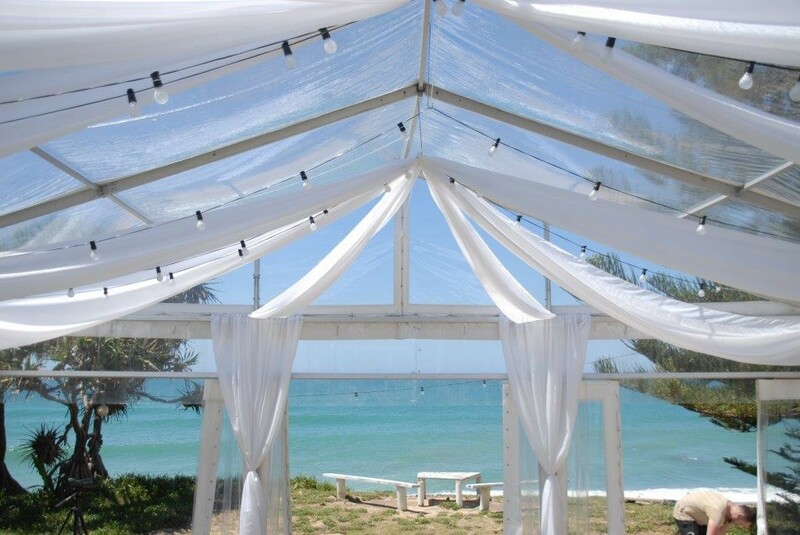 c2c event hire first time listing for sale after 16 years owner would like to retire. 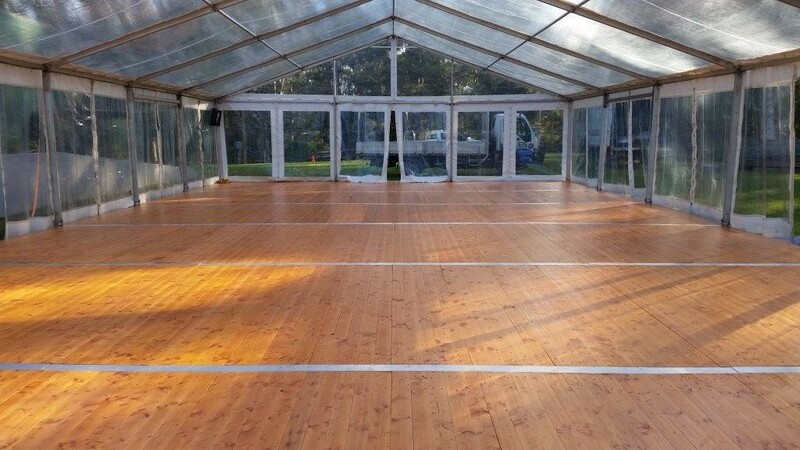 Having built this business from very little to a major event supplier in the area the owner would like to give someone else the opportunity to take this business to the next level. 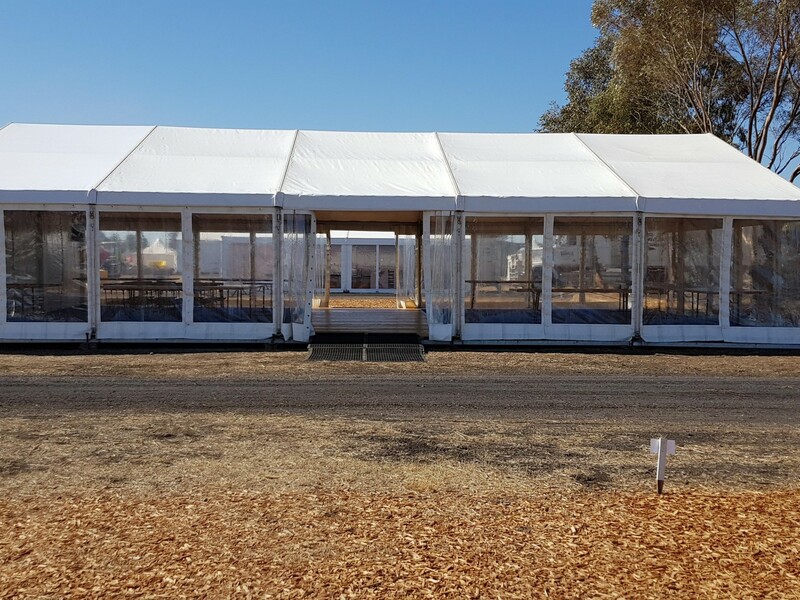 Easily operated with a reliable team and the latest Marquees and Equipment this business has a lot of potential going forward. There is a large customer base with many repeat customers from private and corporate sectors. 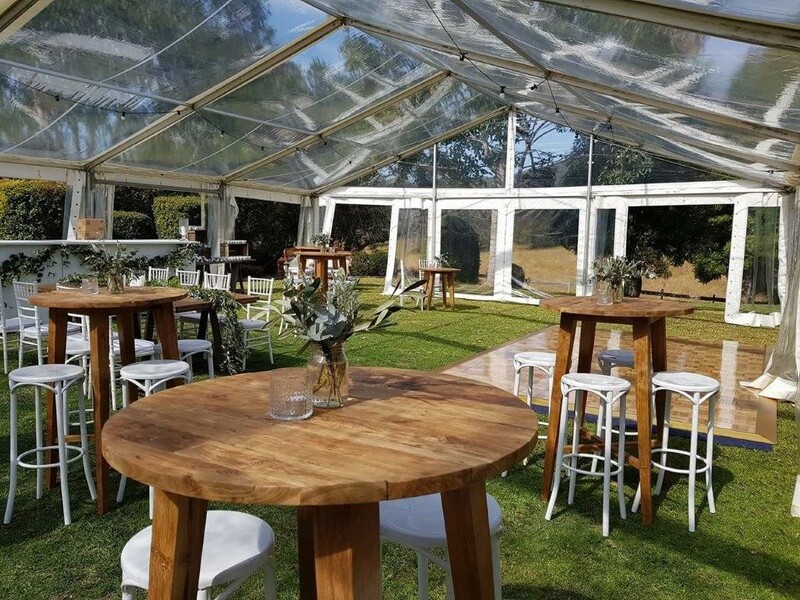 c2c event hire cater to all individuals, wedding planners,event planners, sporting groups, fundraisers, special occasions, small business, local, state and federal governments and all corporates. 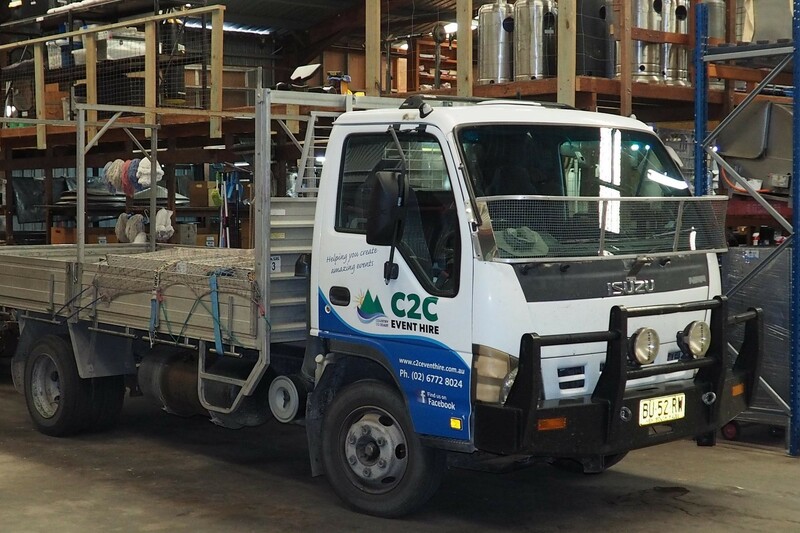 They cover mostly from Port Macquarie in the south to Tweed Heads in the north and as far west as Tenterfield and Armidale. 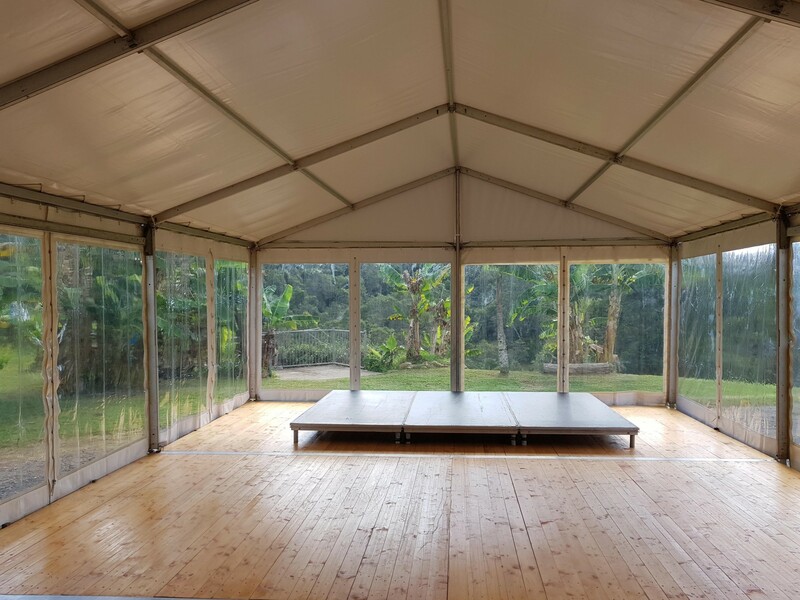 They hire anything from clear span marquees structures for weddings and corporate, to catering equipment, chairs and tables, hardware, tableware, dishes, crockery, glasses, to lighting and flooring. Anything required that they do not have they will make every effort to obtain it for you. 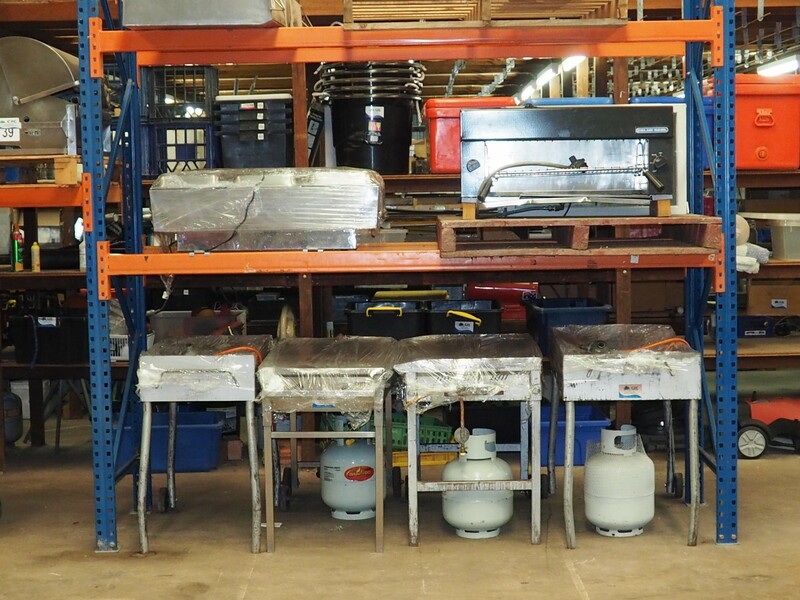 •	Well set up premises with reasonable rent and lease in place. The sale price of this business is mostly tangible assets which may help in the finance to purchase. Be your own boss, work part time, have time off and still have an income! Ring now for further information about this business.